I’m not sure if I was just stupid or if I never took the time to check it out, but for a few years now I would see many of my author friends and fans post about Wattpad. “What the heck is Wattpad?” I was always confused. Many already had a book out and yet they were “publishing” on Wattpad? Was it another publishing company? No. Then why do they need it? I seriously couldn’t figure it out. I also couldn’t figure out how to utilize this popular website to my advantage–I was already published and the next book I write would be published too. I didn’t have time to write fan fiction or a short story for free. I barely have time to write what I do publish! Wattpad is an online community where writers and aspiring writers can share their work whether it be short stories, poems, articles….whatever! And then it hit me. As I polish up book #2 of my ShadowShifter series, LYCANTHROPE, why not release book #1 on Wattpad? ShadowShifter has been out for a long time and I still have much territory to spread its goodness in. So, I have decided to release a chapter a month leading up to the release of LYCANTHROPE!! FREE READING! Meanwhile, I continue the trek to release date for LYCANTHROPE. 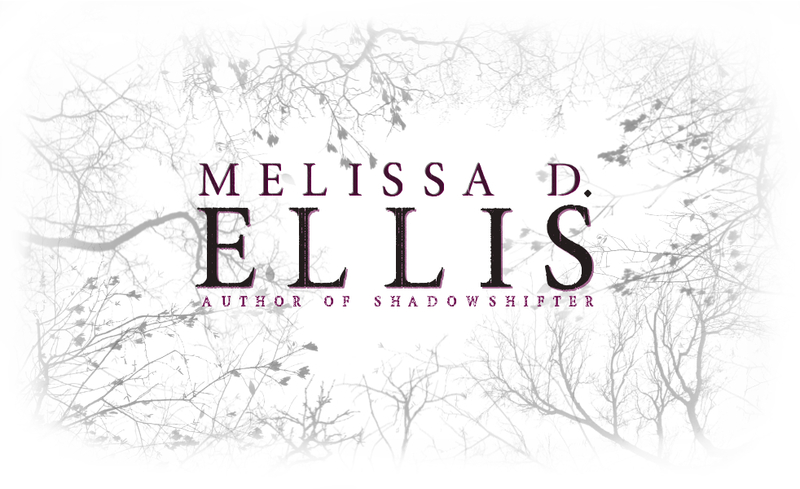 Previous Post Where are you, Melissa D. Ellis?